Let’s face it: Getting sick is the worst. And that stinging feeling in your throat that makes it painful to talk, sleep, or basically move. 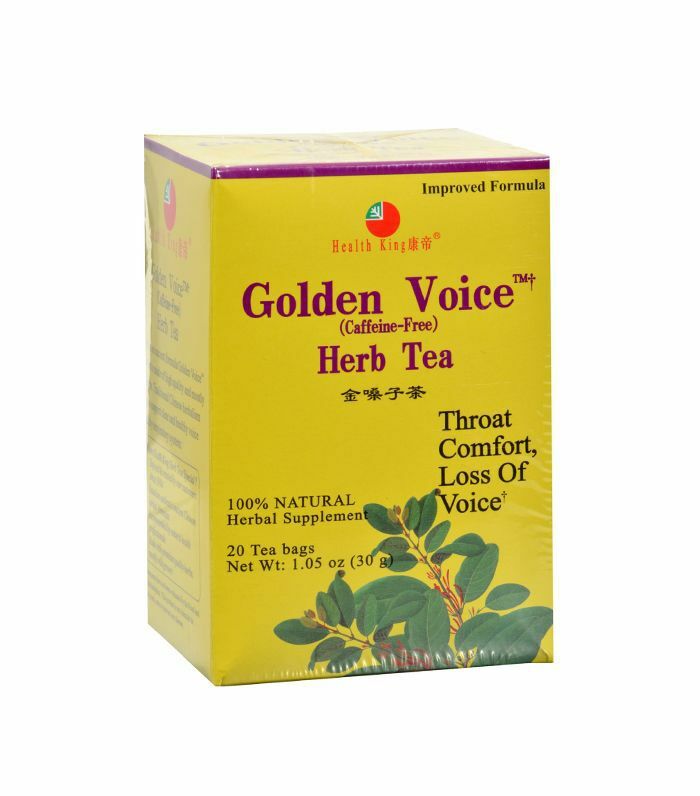 That’s why you need to know about the best teas to relieve a sore throat. (And if you’re particularly wise, you’ll keep them in the house for when a moment of illness strikes.) So why is tea such a great natural remedy? It has to do with the ingredients or a specific blend of herbs that works to soothe pain and kill bacteria. 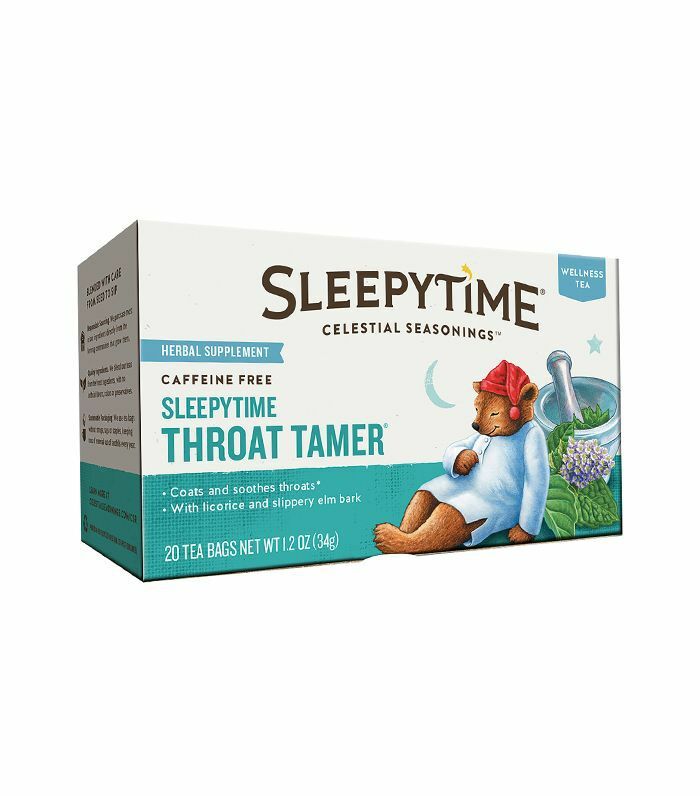 Key ingredients in soothing teas include slippery elm, licorice, marshmallow root, peppermint, and turmeric. Slippery elm comes from the bark of a tree and when mixed with water produces a tacky substance called mucilage (a calming salve that was used by soldiers during the American Revolution to treat wounds). In fact, marshmallow root—not to be confused with its sweet form—contains a sticky healing substance similar to that of slippery elm. And when it comes to adding some peppermint, it all has to do with menthol, which works to thin mucus and soothe irritation. 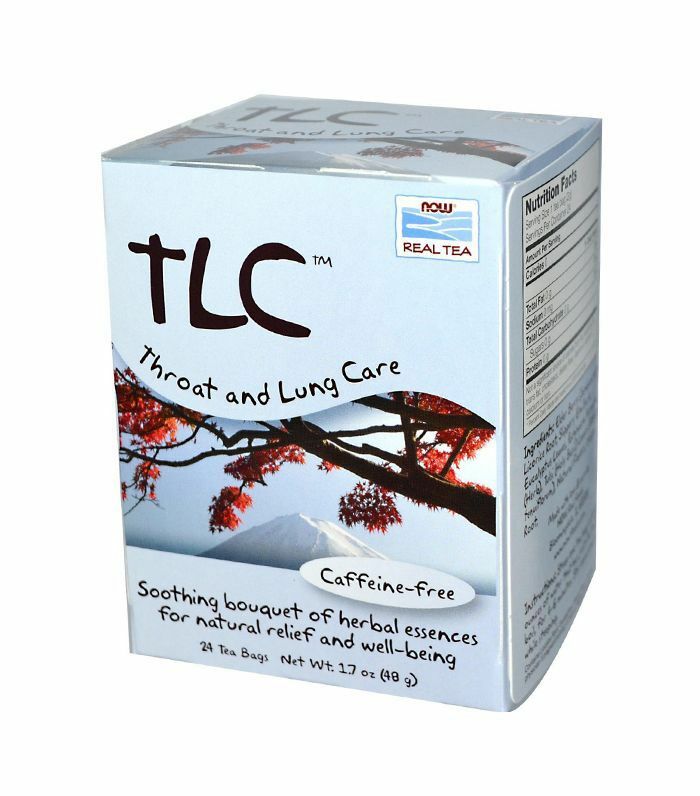 Licorice root has also been proven effective in treating sore throats when mixed with water and gargled. 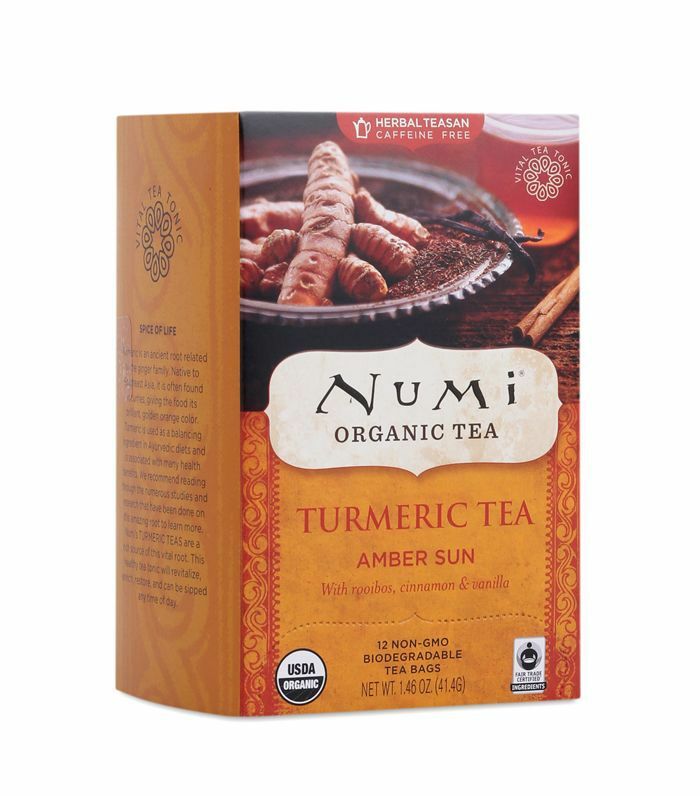 Lastly, turmeric (as you’ve likely heard) is a key anti-inflammatory. 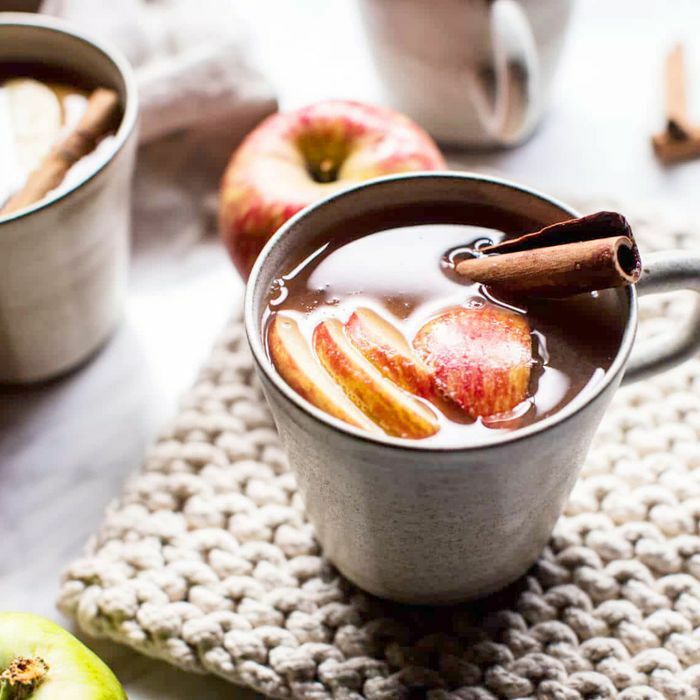 Now that you know more about these ingredients, scroll through to see some of the top-rated teas that contain them (and their healing properties). 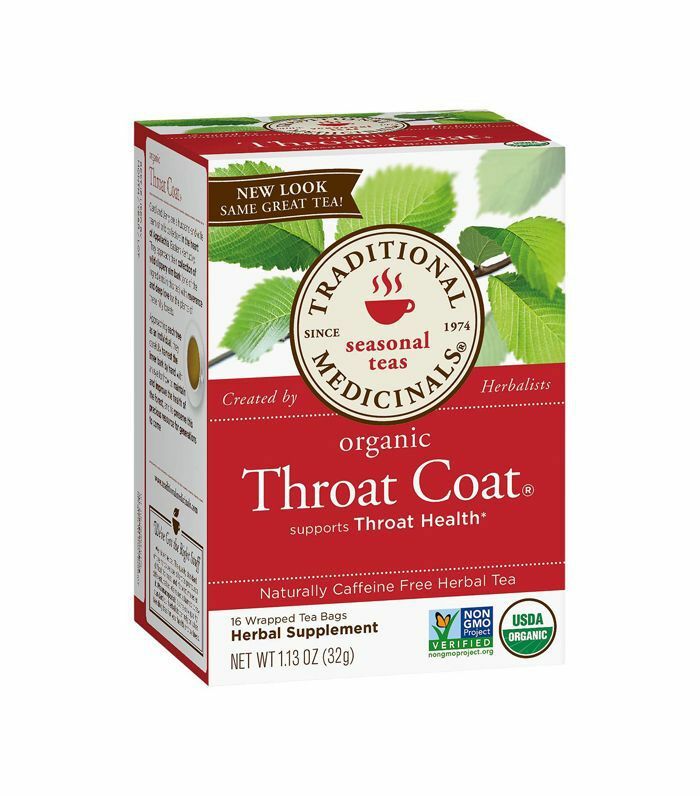 Soothe your throat with tea made from slippery elm, licorice, and marshmallow root. “I’ve been using it for years—it also helps when you have a stuffy nose,” says one Reddit reader. Turmeric is an amazing anti-inflammatory and can be particularly helpful in healing a sore throat, according to Mia Finkelston, MD, a family physician. In addition to the spice, this tea also contains yummy ingredients like rooibos, vanilla bean, and cinnamon. “My wife got her degree in vocal performance, so taking care of her voice was crucial,” explains one Reddit user, “[This is the] best tea.” It’s a classic European blend made primarily of elder, yarrow, and calming peppermint. 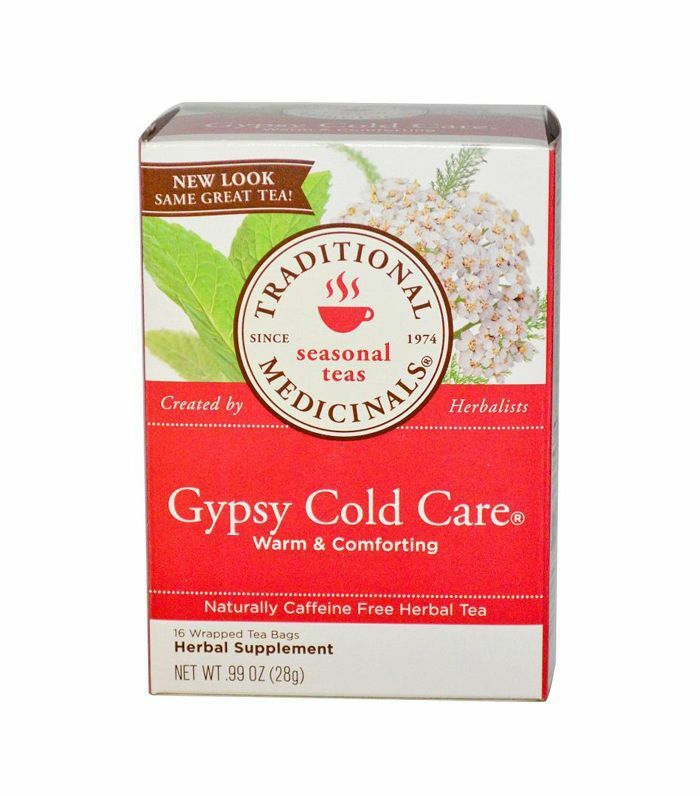 One reviewer says, “The herbs in this tea help to keep the throat moist and get rid of phlegm and sore throat. I like to take it with honey and propolis.” These benefits are likely due to its ancient formula which includes Sterculia, asparagus root, peppermint, and licorice.